BACK ON THE MARKET! 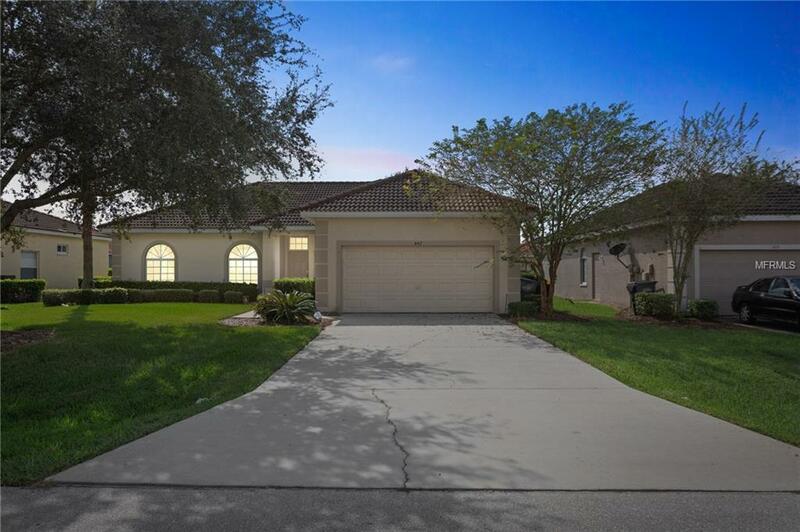 Appraisal Came in at $175k - Please Read: Beautiful Single Family home with 4 Bedrooms and 2 bath in the beautiful gated community called Tuscany Preserve. The Monthly HOA covers Cable,Internet,Lawn Care, The community features a clubhouse, in ground swimming pool, tennis courts, fitness room and more.The home features an open/split floor plan. New Stainless Steel Kitchen appliances. Master bedroom with his and hers closet, a luxurious spacious master bathroom with separate tub and shower as well as double sinks. Just minutes of major highways I-54, and US-192, Central Polk Pkwy and Poinciana Pkwy. Listing provided courtesy of Homestar Realty Llc.